Earlier Russia’s Ambassador to the UN, Vitaly Churkin, who is the Security Council’s current president, expressed hope Guterres’ candidacy would be approved. “Today after our sixth straw poll we have a clear favorite and his name is Antonio Guterres. We have decided to go for a formal vote tomorrow morning at 10 o’clock, and we hope it can be done by acclamation,” Churkin said. Portugal’s President Marcelo Rebelo de Sousa also gave his backing to Guterres, insisting the veteran politician and diplomat was the best person for the job. “I’m very happy, because unlike many voices, that I heard out there, I think it’s very good for the United Nations, but also very good for Portugal. It is very good for the United Nations because this is the best person to be elected …and we often have the feeling that at the international level, because of the “weights and counterweight” is not always the best person who is chosen. But here, he’s the best to be chosen,” he said. 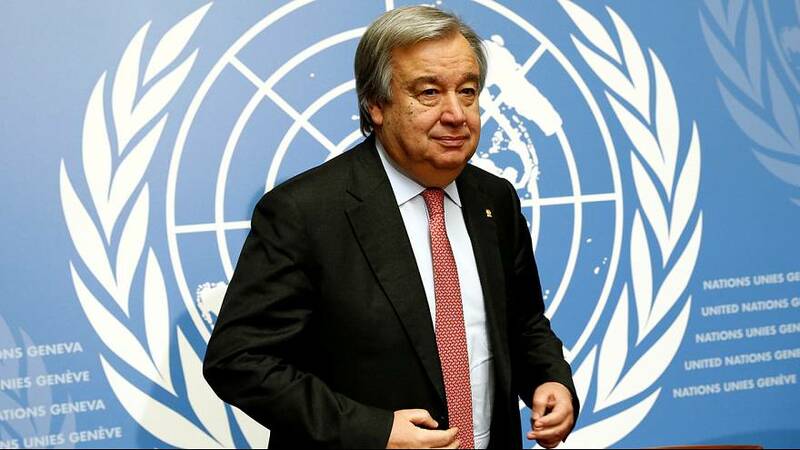 The UN Security Council is set to formally vote on Guterres’ candidacy later on Thursday. It will then go to the body’s General Assembly, which must approve a successor to current Secretary-General Ban ki-Moon whose second five-year team finishes at the end of the year.